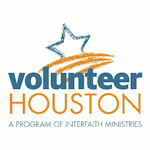 > Volunteer Initiatives Program > Register. Volunteer. Report. Make sure you “Register. Volunteer. Report.” when you volunteer! 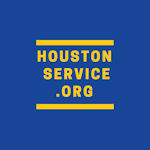 The City of Houston is partnering with Harris County and Volunteer Houston to build a strong volunteer base that can be notified after disasters and emergencies, as well as to maintain official records of volunteer hours. Visit one of these sites and make sure you Register. Volunteer. Report. 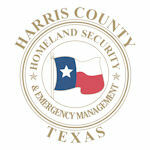 to register with these volunteer organizations, report hours worked, or post and share volunteer opportunities.